Being a Scottish charity trustee brings responsibilities. A key part of OSCR’s work is to provide advice to trustees. 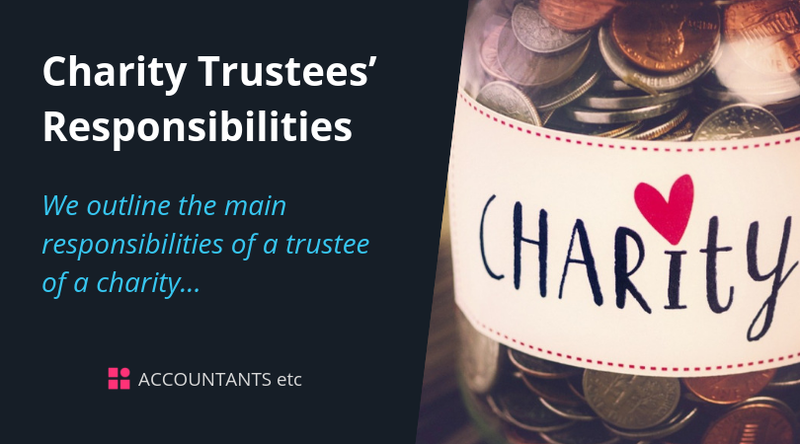 A great deal of useful advice can be found on the OSCR website, where there is a section dedicated to Charity trustees' duties. All other charities must prepare accounts that show a 'true and fair' view and are referred to as ‘accruals’ accounts. To show a ‘true and fair’ view the accounts generally need to follow the requirements of the Charities Statement of Recommended Practice (SORP). The SORP can be viewed at www.charitysorp.org/ and charities are able to build a bespoke version of the SORP dealing with their own circumstances.